WHO are we? : A group of Artists and doodlers worldwide that enjoy being surrounded by similar creative souls, & love to create in our journals. 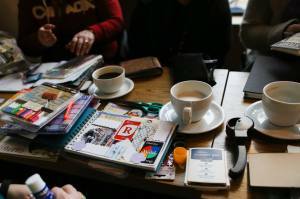 For those that live in Southern British Columbia, Canada and Northern Washington, USA, we gather once a month to create, have a good cup of coffee/tea, a sweet treat and some friendly chatter. – sketch pencils, pens, water colour paints, water colour pencils and crayons along with your fillable water brush. – some money to buy your yummy beverage locally and maybe a new art supply from our host location. Please tag your art journal creations and group photos with #artjournaljunkies for all to see! 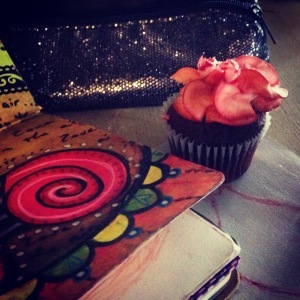 Feel free to invite your art journaling friends in the area to join us! JOIN our faceboook group TODAY! It was lovely speaking with you and checking out your delightful art last week at the library. Hope to meet and share with you arty ladies on the 3rd Tuesday of March at Good Day Sunshine ! Hi Charlotte, it was great meeting you as well. 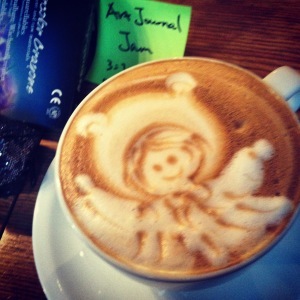 Wanted to clarify the timing – is it the “Art Journal Junkies Gatherings” from 10.00am – 12.00 pm? Will do my best but might not be able to make it. Yes, at Country Lane in Cloverdale we are there from 10-12 and then in the afternoon (on the same day) we are at Good Day Sunshine Cafe in South Surrey from 3-5pm.